Washington never really planned to end its military presence in Afghanistan as it needs it to apply leverage on India, Pakistan and China, a senior Russian senator told reporters after President Donald Trump’s “fight to win” announcement. 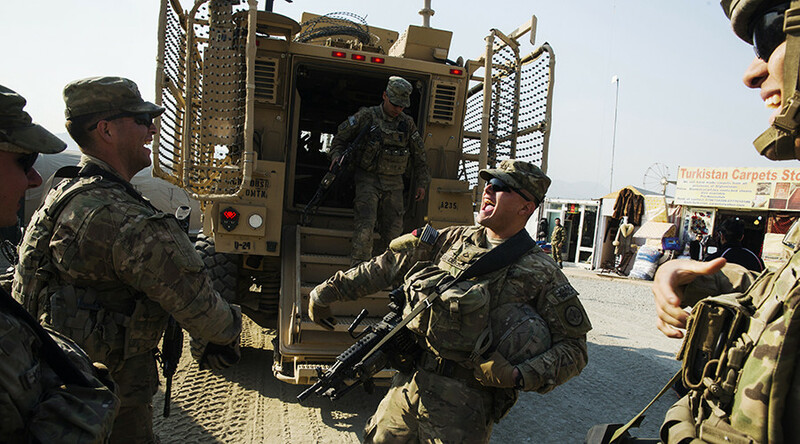 “The USA will never leave Afghanistan and they have never had plans to do so. This is a key region for them considering the need to influence Pakistan, India and China,” Frants Klintsevich, the deputy head of the upper house Committee for Defense and a veteran of the Soviet campaign in Afghanistan, told RIA Novosti on Tuesday. 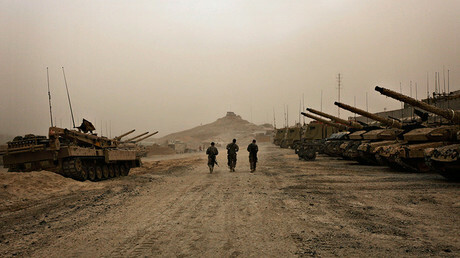 The senator added that the existence of US military bases in Afghanistan was critical for the Pentagon’s rapid reaction capability in the region. “We should not forget the fact that the United States have 700 military bases scattered all over the world. Four-hundred of these are in conservation status, they only have enough staff to maintain their functioning, but when there is a need for a military involvement these bases can be rapidly switched into operational status,” he said. “My administration will ensure that you, the brave defenders of the American people, will have the necessary tools and rules of engagement to make this strategy work,” Trump said in a speech at the Army's Joint Base Myer-Henderson Hall, next to Arlington National Cemetery. 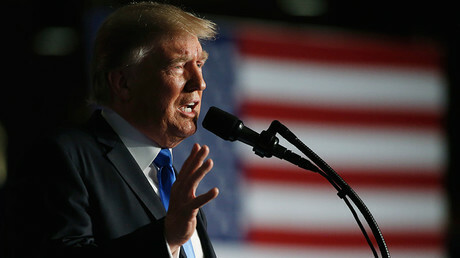 In the same speech, Trump played down any contradiction between the new Afghanistan strategy and his campaign promises to pull out troops from the country. He noted that a hasty withdrawal could create a vacuum for terrorists, adding that the 9/11 attacks had been planned and directed from Afghanistan when the country was ruled by a government that sheltered terrorists. In mid-August, the Taliban, which is designated a terrorist group in Russia, released an open letter to Trump in which it claimed that the military operation in Afghanistan was in vain despite the huge costs, both in terms of human casualties and material losses. The letter then urged Trump to make a decision that would always see him remembered as an advocate of peace. The US State Department has confirmed the receipt of the letter and said that Washington was considering various options as far as possible troop removal from Afghanistan is concerned.